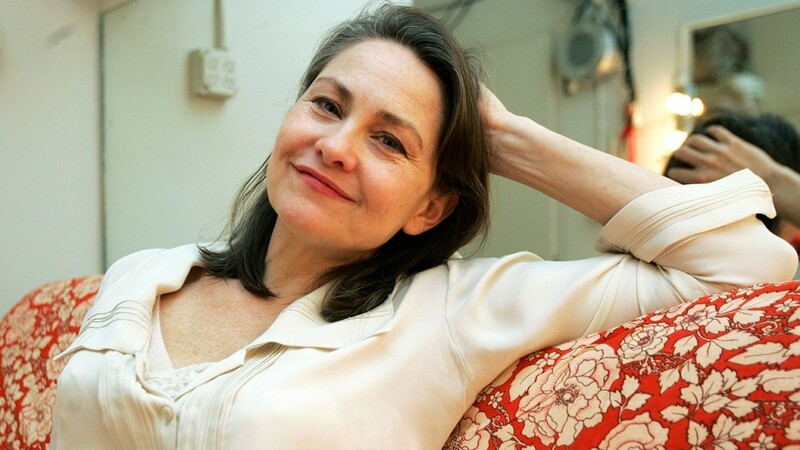 Six months before its highly anticipated midseason return, 24 has already elected Tony Award-winning actress Cherry Jones (“The Heiress,” “Doubt”) to serve as “President Allison Taylor” for Season Seven. The Emmy Award-winning series will reset the clock for “Day 7” in January, Mondays (9:00-10:00 PM ET/PT) on FOX. 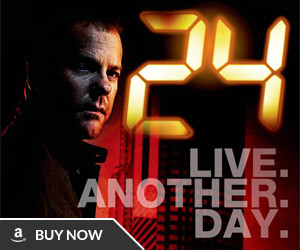 Next season, 24, starring Emmy Award winner Kiefer Sutherland, promises to combine its unique and trend-setting format with compelling new elements. Each episode again will cover one hour of real time, and the season’s entire story will take place in one terrifying day. 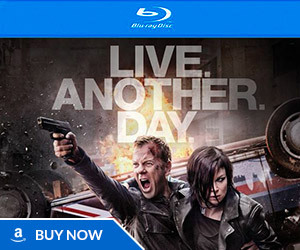 Viewers will follow Jack Bauer through another astonishing day that none of them will ever forget. 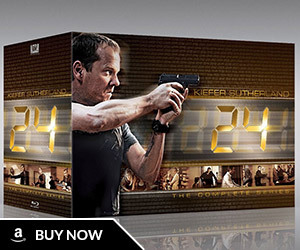 24, created by Joel Surnow and Robert Cochran, is a production of Real Time Productions and Imagine Television in association with 20th Century Fox Television. Joel Surnow, Robert Cochran, Howard Gordon, Evan Katz, Jon Cassar, Manny Coto, Kiefer Sutherland and Brian Grazer are the executive producers.